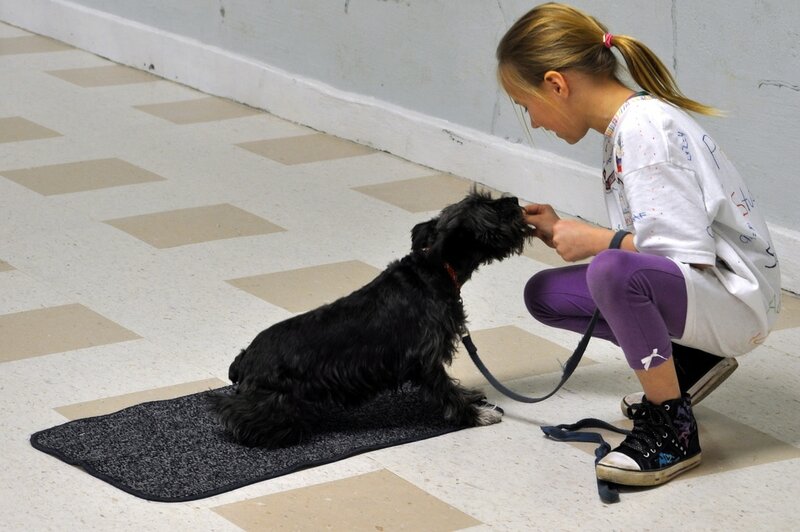 This class is designed for children, tweens and teens who would like to have fun with their dog! We will use hoola hoops, jumps, games and more to build stronger relationships. One parent must stay during class. 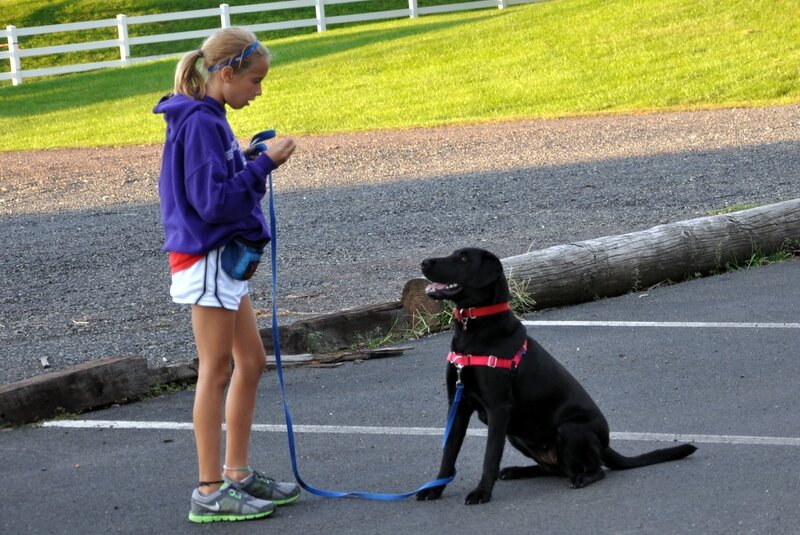 Children should have fairly good control over their dog.